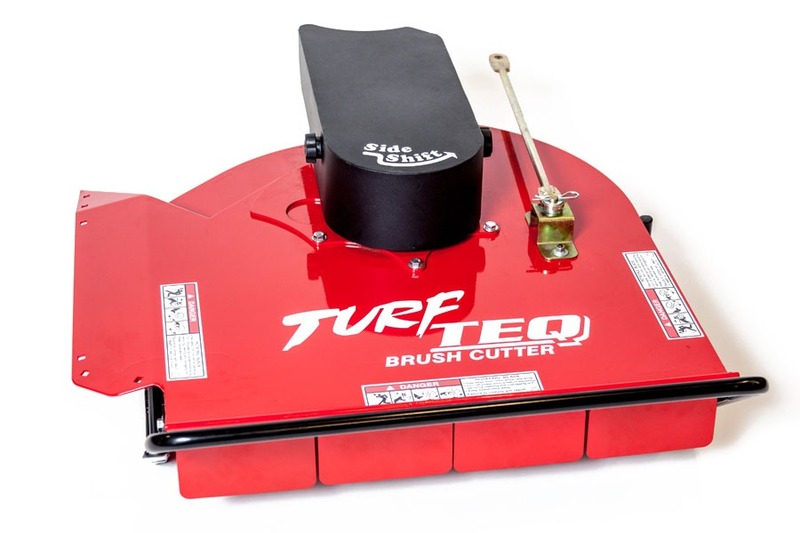 The TURF TEQ Power Brush Cutter is an ideal tool for heavy mowing jobs. 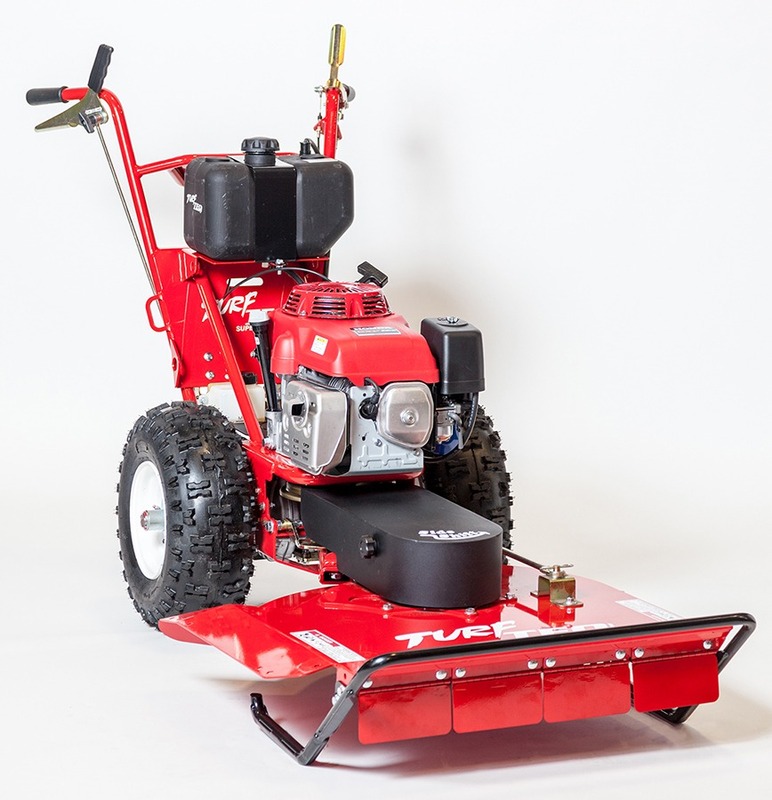 Its side shift mowing deck allows greater reach for tight spaces. 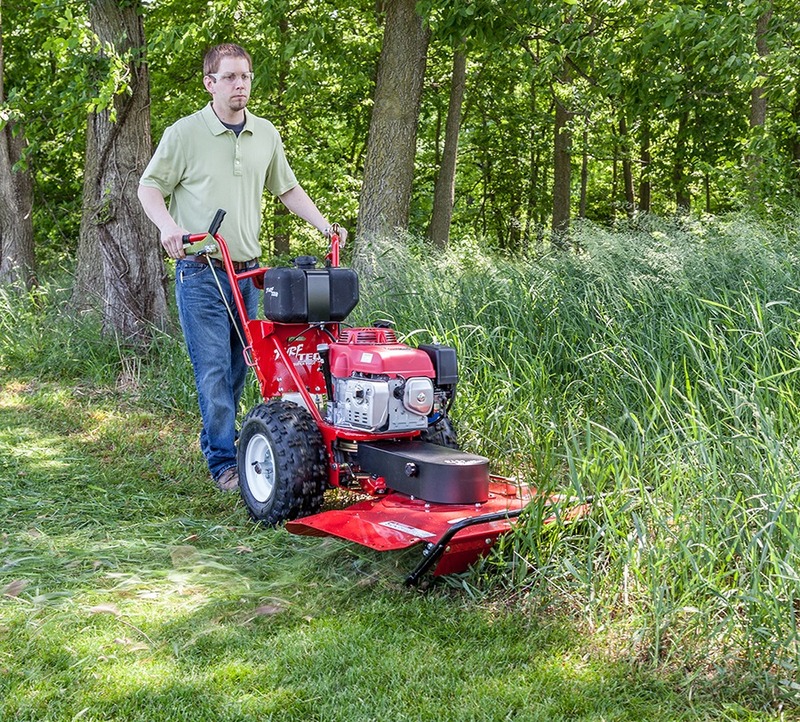 This feature makes it great for mowing under fence lines, clearing underbrush and saplings, and clearing paths and trails in areas of heavy vegetation – all without getting hit in the face with low-hanging branches. 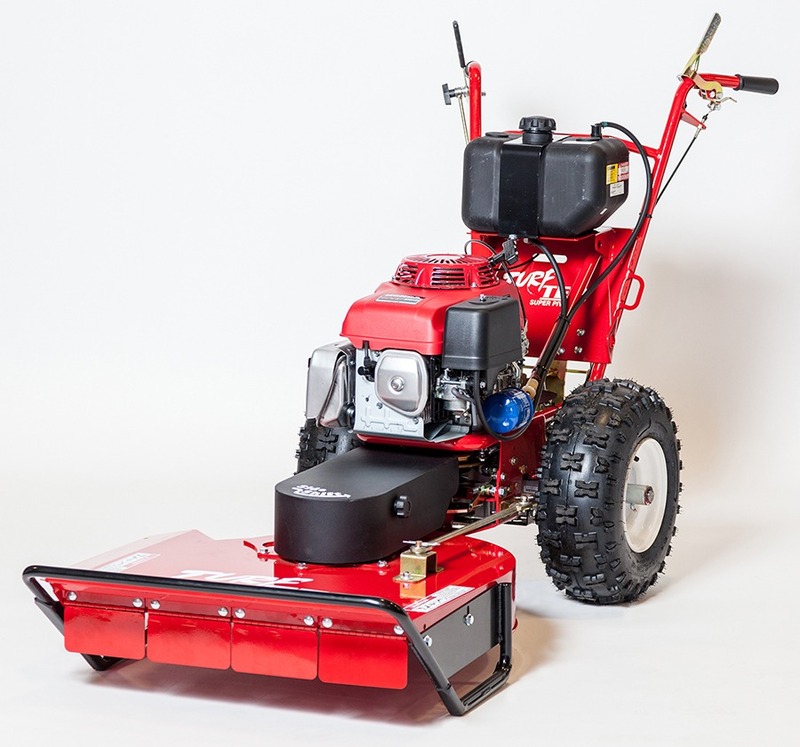 The Power Brush Cutter features a 28″ wide pivoting cutting deck. 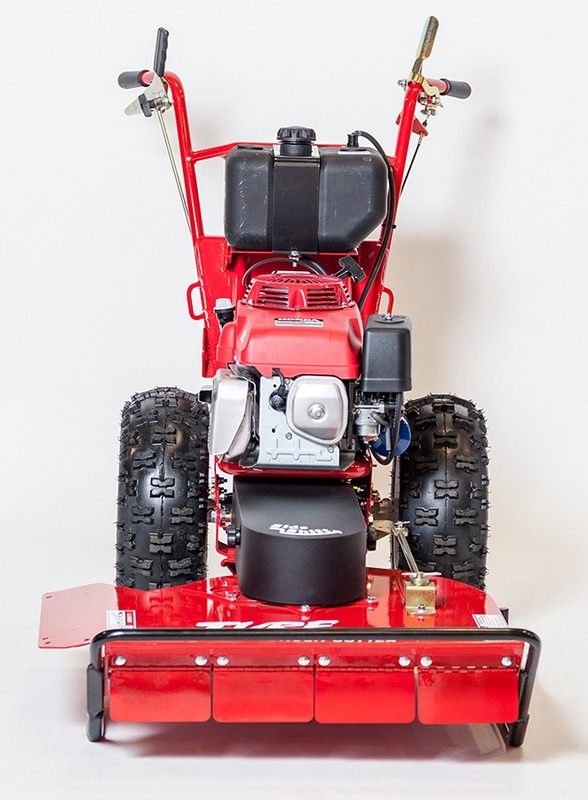 It has been over-engineered to be able to take on the toughest challenges with ease: heavy underbrush, saplings and more. 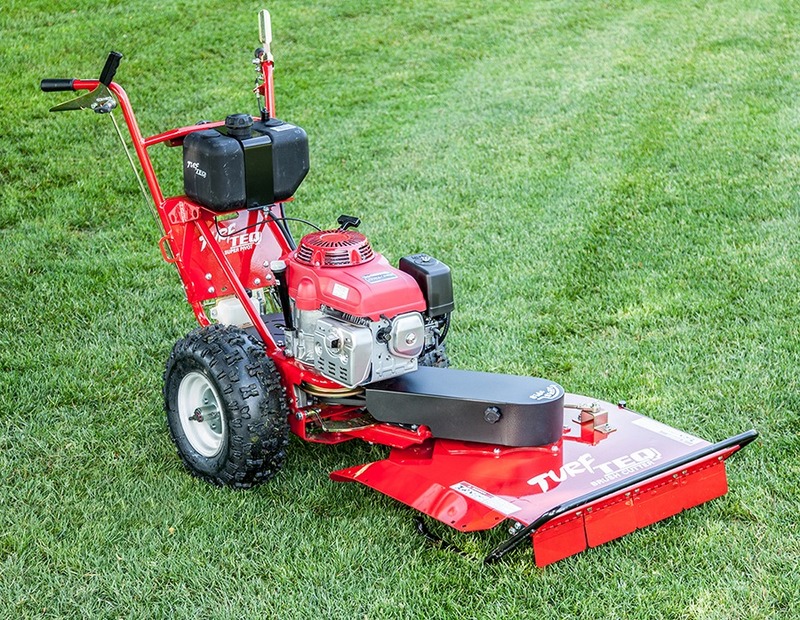 It truly is a great piece of equipment that can deliver mower-quality results when a mower just isn’t tough enough. 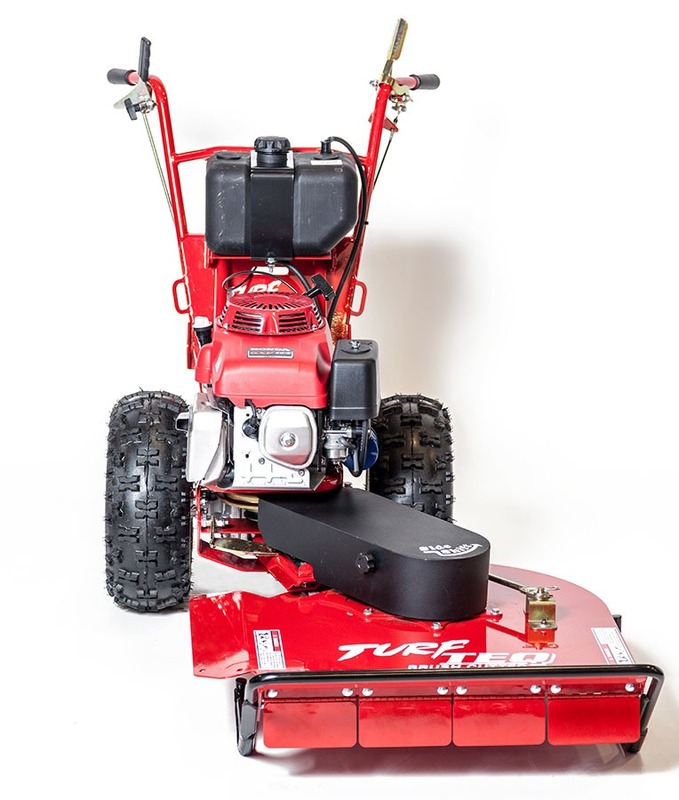 The TURF TEQ Power Brush Cutter is available as a complete multi-use machine, a complete dedicated-use machine, and as a brush cutter attachment that will work with all other TURF TEQ multi-use machines. 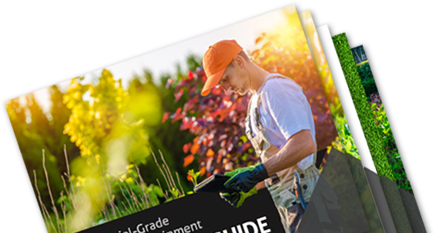 Quickly change attachments to make the most out of your investment no matter what the season. Learn more about multi-use flexibility.